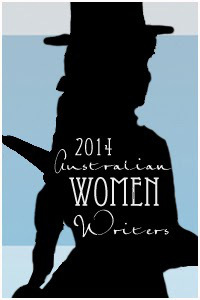 This entry was posted in Australian literature, Australian Women Writers Challenge 2014, Book reviews and tagged Golden Age, Joan London. Bookmark the permalink. What a wonderful review! I loved this book too, and I agree with every word you’ve said.